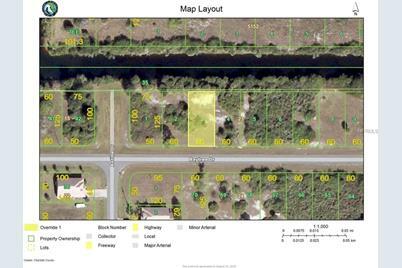 Incredible price for a gulf access lot with all utilities located in a deed restricted community. Situated on the Butterford Canal in Rotonda Lakes, one of the subdivisions of the Rotonda West Communty, a golf course community which is one of the fastest growing communities in our area. Check out all the new construction!!! Build your own dream home on this lot--a nice high lot, little to no fill needed when the time comes to build--or buy it as an investment and watch the appreciation. Located close to world class fishing, golfing, boating, and beautiful beaches and just a stone's throw away from Boca Grande and million dollar properties. Buy now before the season hits and prices go up !!! Driving Directions: From Port Charlotte, take 776 West, cross the El Jobean Bridge, take a left on Gasparilla Rd, take a right on Ingram, take a right on Ingram Blvd, right on Antilla to Baytree, take a right on Baytree, lot is 3rd from the corner. 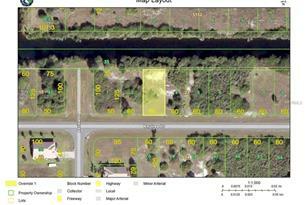 Lot Features: In County, Room For Pool, Street Paved; Up to 10, 889 Sq. Ft. Listed by Parsley-Baldwin Realty Inc. 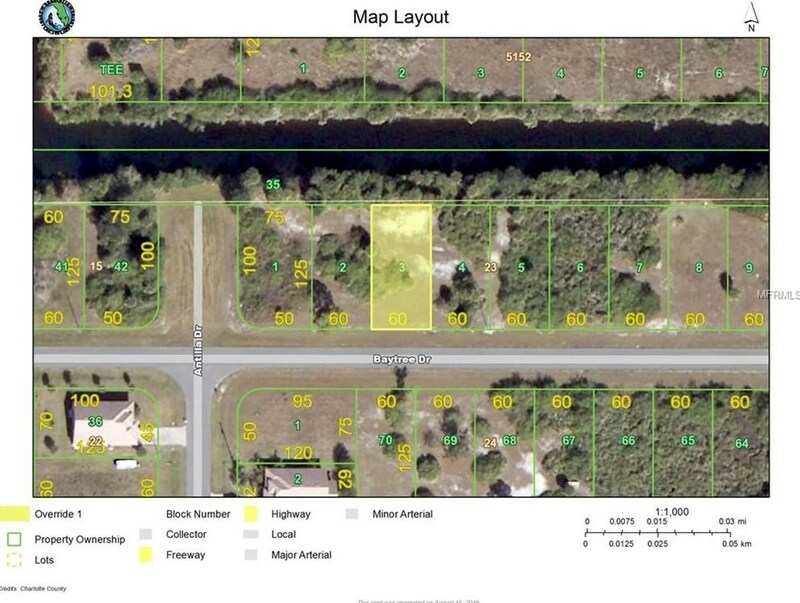 Listed by Boca Grande Real Estate, Inc.
272 Baytree Drive, Rotonda West, FL 33947 (MLS# D5913470) is a Land Residential property with a lot size of 0.17 acres. 272 Baytree Drive is currently listed for $29,900 and was received on August 15, 2016. Want to learn more about 272 Baytree Drive? Do you have questions about finding other Land Residential real estate for sale in Rotonda West? You can browse all Rotonda West real estate or contact a Coldwell Banker agent to request more information.